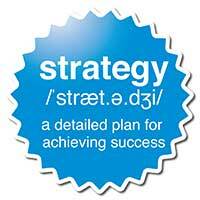 Increase your Score with Nelson Denny Test Strategy! Learn and Practice Proven multiple choice strategies for Reading Comprehension! Improve your Vocabulary FAST with powerful vocabulary learning techniques! If you are preparing for the Nelson Denny, you probably want all the help you can get! 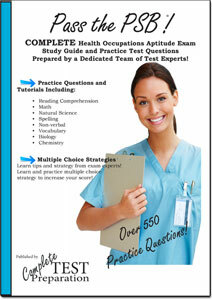 Nelson Denny Test Strategy is your complete guide to answering multiple choice questions! 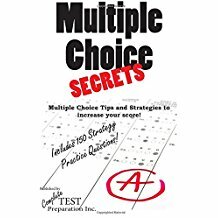 Powerful multiple choice strategies with practice questions – Learn 15 powerful multiple choice strategies and then practice. 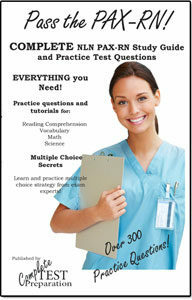 Answer key for all practice questions with extensive commentary including tips, short-cuts and strategies. How to prepare for a multiple choice exam – make sure you are preparing properly and not wasting valuable study time! Who does well on multiple choice exams and who does not – and how to make sure you do! How to handle trick questions – usually there are one or two trick questions to separate the really good students from the rest – tips and strategies to handle these special questions. Step-by-step strategy for answering multiple choice – on any subject! 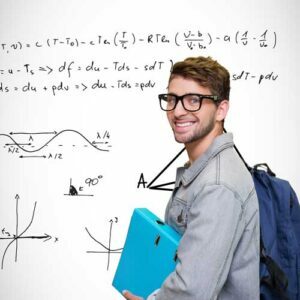 How to prepare for a test – proper preparation for your exam will definitely boost your score! How to psych yourself up for a test – tips on the the all-important mental preparation! Powerful vocabulary boosting techniques to get you up to speed FAST. Includes over 250 vocabulary practice questions. Remember it only a few percentage points divide the PASS from the FAIL students. Winning multiple choice strategy for the Nelson Denny reading test. 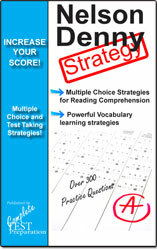 Learn and practice multiple choice strategies for reading comprehension and learn powerful vocabulary boosting methods! Great practice tests and good examples put me at ease in preparation for exam. A must have if your taking the test and worried at all.